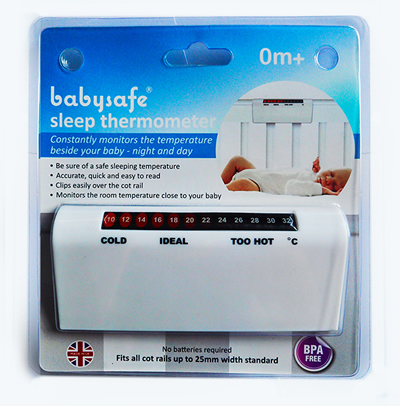 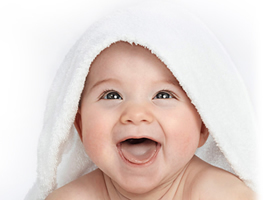 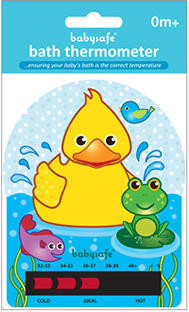 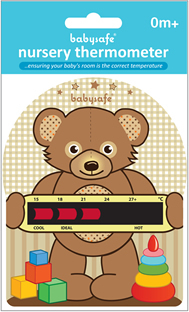 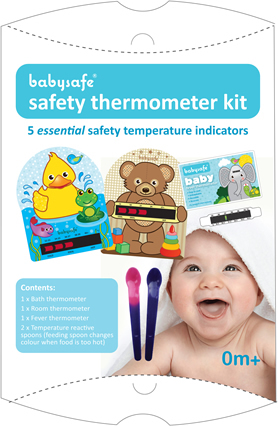 Our new babysafe® range includes all the essential safety temperature indicators to help keep a baby safe within the home or whilst travelling and has been designed to address safety awareness within the home environment for parents and carers of young babies and children. 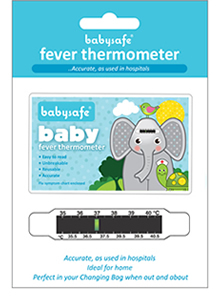 Featuring fun designs incorporating baby bears, rabbits, elephants, ducklings & puppies, in an array of soft pastel colours, for both girls and boys, the babysafe® ‘Animals’ range of safety monitors will give peace of mind to parents. 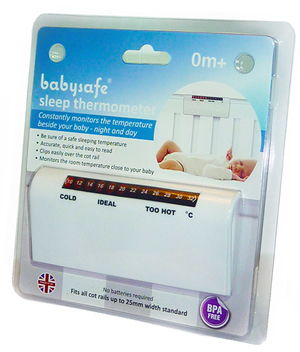 The new range also introduces a world first in liquid crystal technology incorporating a temperature line which moves clearly along a scale allowing temperatures to be quickly and easily monitored. 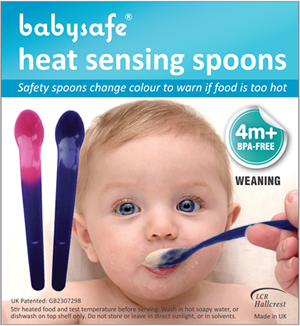 Developed in LCR Hallcrest´s UK labs over two years, the special easy-read thermometers give this new range a unique benefit. 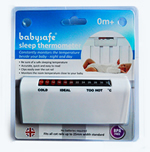 We've provided you with companies that stock our products and where applicable highlighted each stockists that sell online.